Endovenous laser therapy (EVLT) is a cutting-edge technology that enables doctors to close damaged veins selectively. 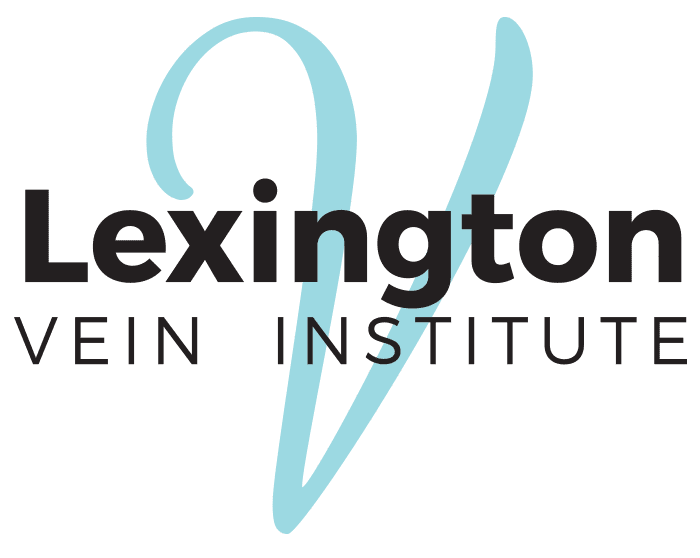 At Lexington Vein Institute in Lexington, Kentucky, Fadi Bacha, MD, provides comprehensive care to patients dealing with damaged veins. To explore the possibilities afforded by endovenous laser therapy, schedule an appointment today by phone or online. Endovenous laser therapy (EVLT) is one of the most effective treatments for varicose veins. Laser treatments are generally much safer than other kinds of treatments because they're localized, targeted, and have much fewer side effects than surgical procedures. The procedure uses laser energy through a concentrated beam of light delivered with razor-sharp precision directly to the affected tissue. This ensures that the surrounding area is unaffected. During the procedure, a thin fiber is inserted into the damaged vein to create a passage for the light to enter. The laser then enters the fiber, which then delivers energy directly to the vein and causes it to close and seal shut. Your body eventually absorbs the dead vein tissue. What are the benefits of endovenous laser therapy? What happens after endovenous laser therapy? You may resume your daily activities immediately after the procedure is complete; however, avoid lifting anything heavier than 10 pounds for the first week following the procedure. Dr. Bacha recommends that you maintain a routine of dynamic physical activity to encourage blood flow to gravitate toward healthy veins. To facilitate your recovery, Dr. Bacha also suggests that you wear a compression garment for a full week after the procedure to promote proper blood flow. What are the risks of endovenous laser therapy? However, these complications are uncommon. Dr. Bacha always makes sure that you understand the potential risks of EVLT before starting the procedure. Varicose veins can cause tremendous amounts of discomfort and pain. Thankfully, Dr. Bacha is an expert at eliminating these unwanted protrusions and will work with you to make sure you get the results you want. Contact Lexington Vein Institute today to learn more about whether EVLT is right for you.